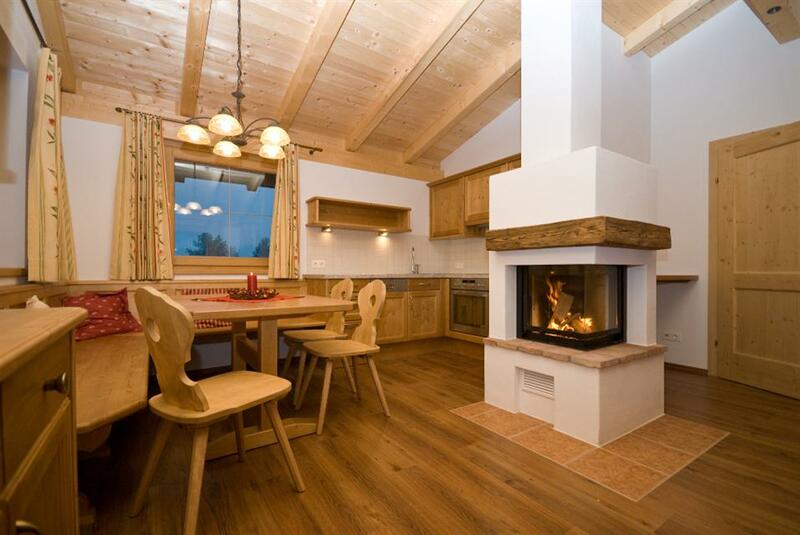 Resort Brixen: Chalet in Brixen, Austria. Book now! 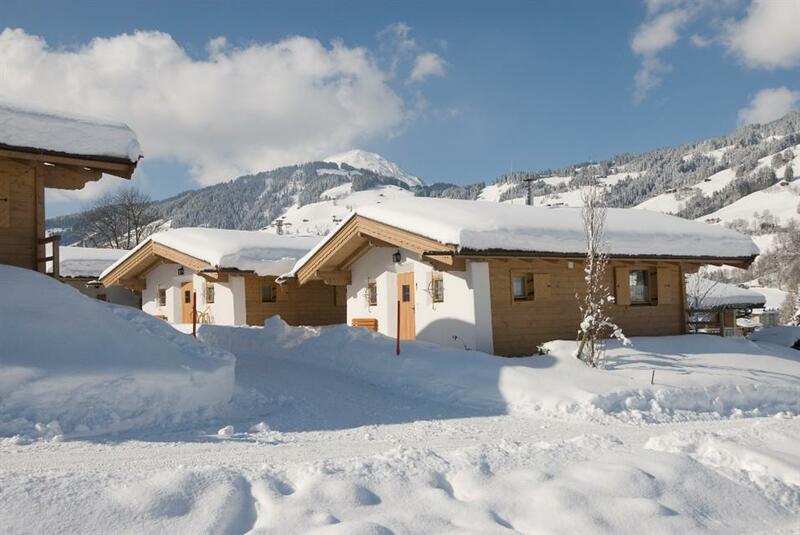 The Resort Brixen is situated in Brixen, approx. 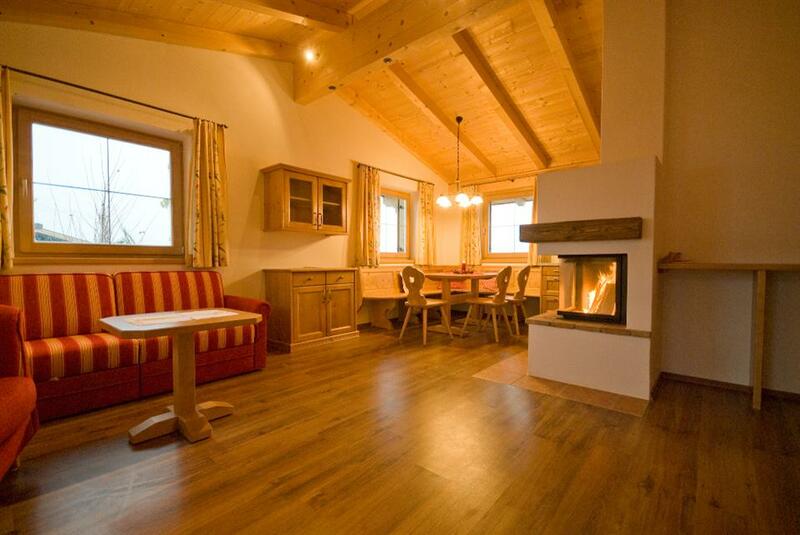 950 metres from the town centre. Ski lifts are 1.5 km away. 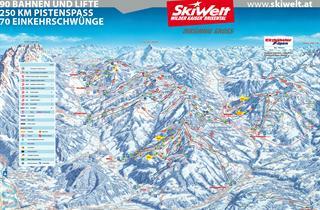 The area of Skiwelt Wilder Kaiser - Brixental is a great choice for a holiday. 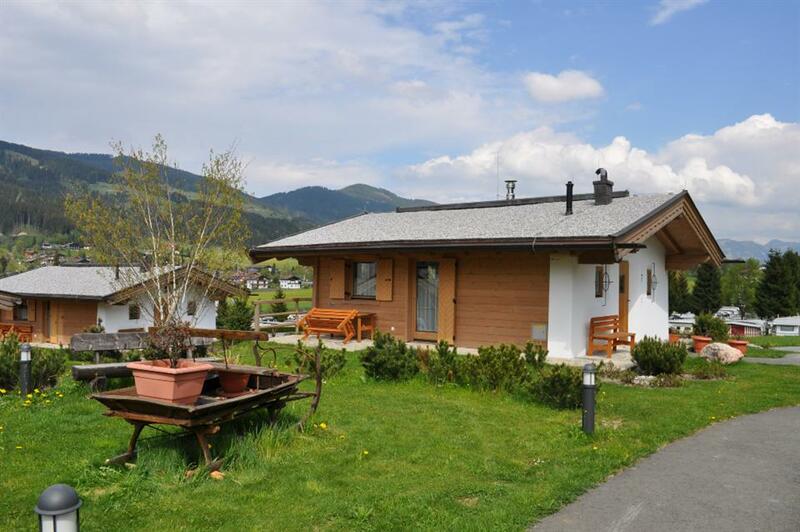 Guests at the Resort Brixen may choose from apartments and bungalows with in-room safe and satellite TV. Internet corner is available, too. 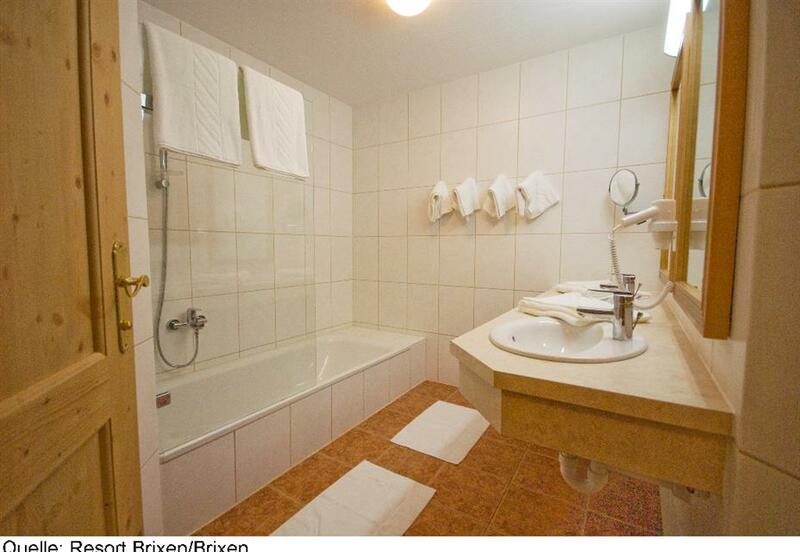 Use steam bath (Turkish sauna) and finnish sauna and regain strength for the next active day. 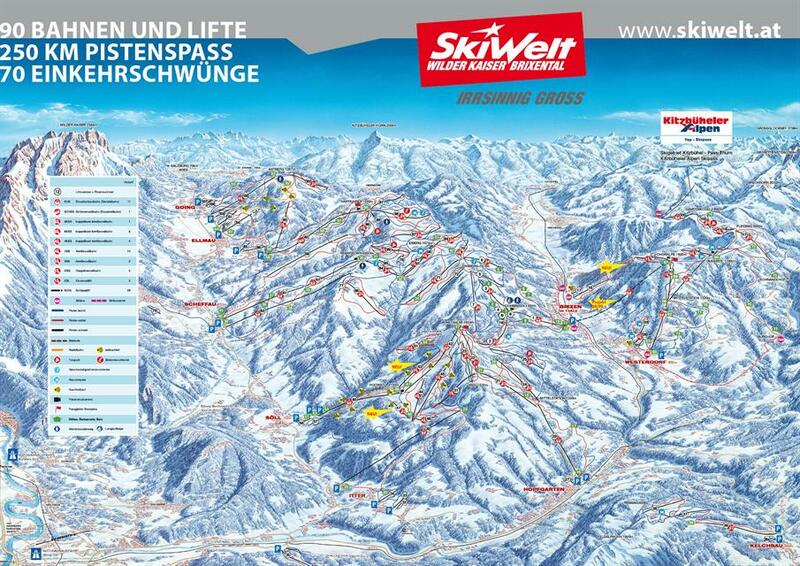 Nearly 279 of pists are waiting for skiers staying at the Skiwelt Wilder Kaiser - Brixental ski area. Perfectly prepared slopes will meet your expectations. Steam bath (Turkish sauna). Finnish sauna. Table tennis. Tennis court. Terrace. Tabletop soccer. Beach umbrellas. Lounge. TV lounge. Deck chairs. Bar. Reception. Local tax. Refundable security deposit. Baby cot. High chair. Children's playroom. Children's playground. Cot: on request when booking.